Sustainability is a major topic amongst higher education institutions. One association, the Association for the Advancement of Sustainability in Higher Education (AASHE), brings together colleges and universities from across the world to share ideas and products to create a sustainable future in higher education. 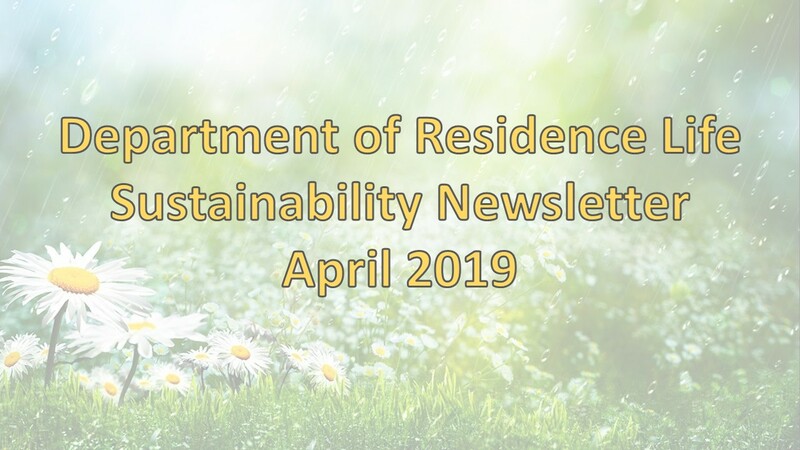 Learn more about this amazing organization and all that they do in this month’s sustainability newsletter.